I am always ready to beg, borrow and …well grab with both hands useful information that helps people understand the biggest retirement planning question. “How much do I need to Retire?” I wrote an article last year for MYOB which got over 100,000 hits so this must be one of the burning questions. You can read my article by clicking here but if you are someone who prefers a simple visual explanation, then some clever clogs at AMP has designed this easy to follow cartoon type presentation of one of the solutions most commonly put forward to that question. The Rule of thumb they use is ….well have a look and see what you think? 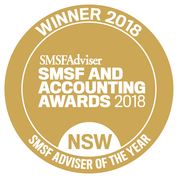 Now if you want to take control of your retirement planning and get some decent advice then please click here to Schedule a Meeting by phone, face to face or via Skype. If you want to review your options we can guide you through the uncertainty. 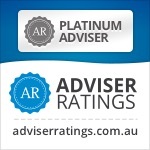 We have offices in Castle Hill and Windsor but can meet clients anywhere in Sydney or online via Skype.